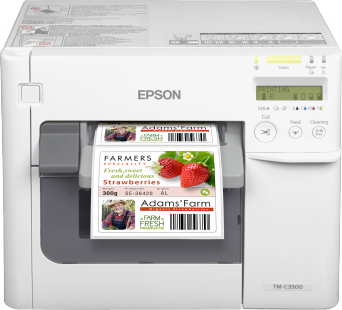 The new Epson C3500 color label printer uses inkjet technology in a small robust package to create cost efficient full color labels. 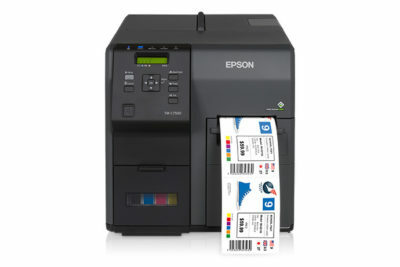 The new Epson C3500 color label printer uses inkjet technology in a small robust package to create cost efficient full color labels. The C3500 uses high quality DURAbrite CMYK inkjet printing, which provides a sharp image printing on various label stocks. It has the ability to print on BOPP synthetic, high gloss paper, matte bopp, and tag stock with a printing speed up to 4 inches/second. 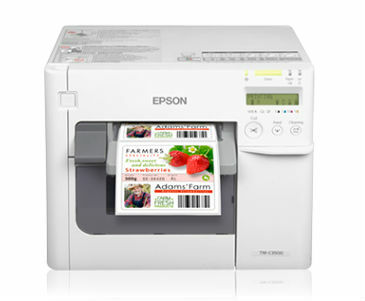 This printer great for small run private labeling, product testing, or full color labels. The C3500 has a display panel which shows the levels of each ink while printing, and the status of the current job. 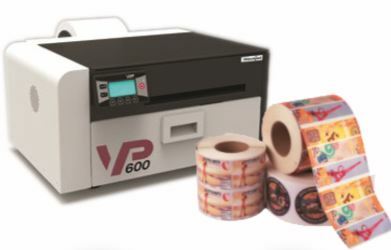 With the ability to print labels from 1.2” wide to 4.25”, the C3500 can cover a wide range of label printing sizes including as well as fan fed stock. 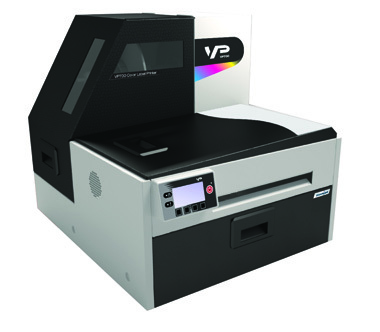 It can be connected through a USB or Ethernet interface and run with various label software’s making it a great fit for any printing job.